Left brain, right brain, pug brain. 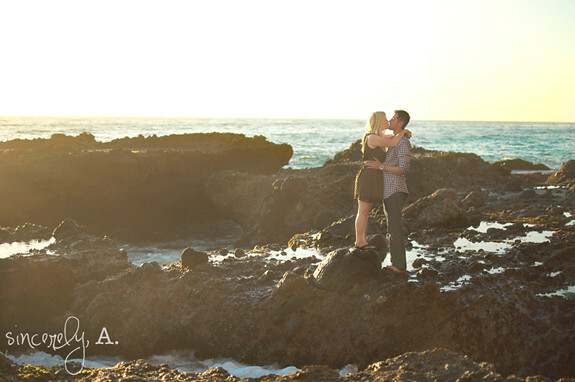 : Just an adorably mushy engagement session. Just an adorably mushy engagement session. and I was so stinking excited to shoot her and Ernie's engagement session. where we saw at least three brides, two baby bumps and another bride and groom to be. my camera started developing an inferiority complex around so many other fancy setups. be beautiful...and there's a big red barn involved, so you know it's going to be super cool. To see more of their engagement session click riiiiiiiight here! I love love love that one of her ring in the sand. You are so very talented! 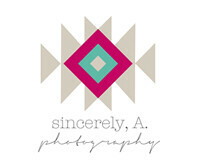 ... these pictures are awesome! these are beautiful! 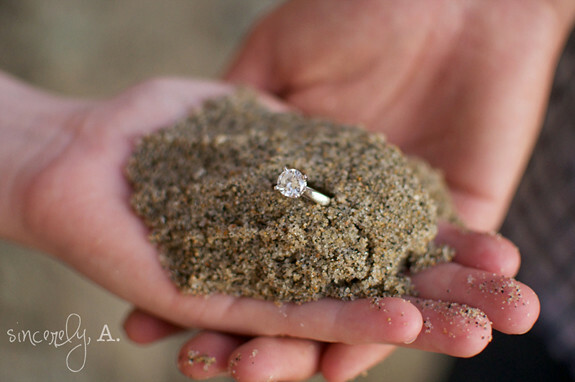 i love the ring in the sand pic too, so cool! these pictures are REALLY CUTE!!!! I LOVE IT!! Beautiful photos of a beautiful couple! Ohmygah LOVE them all! You're fabulous...the pictures are beautiful. Oh my gosh... I love these pictures. 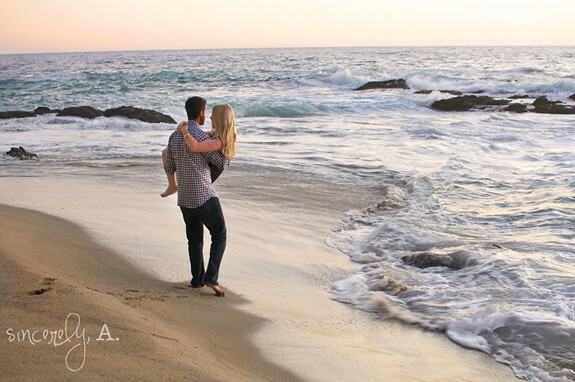 It looks like the same beach in Laguna where I took my engagement pictures. Although I think the spot I went to was called Shaws Cove. Something like that. These are ADORABLE! 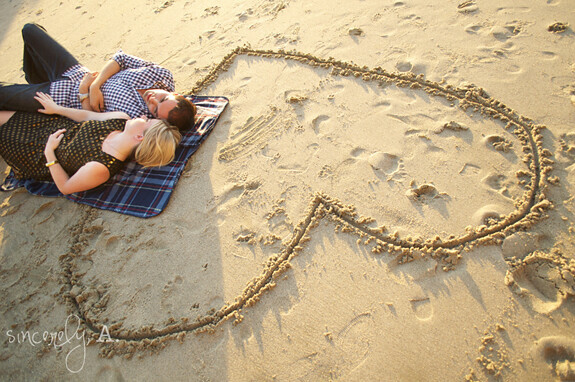 I love the heart in the sand shot!! You are talented, mah frand! Gorgeous pics! Do you live in Orange County? these pictures are beautiful! this shoot seems so perfect for them! Oh my goodness.. I adore these pictures. You did such a fabulous job! And what an adorable couple!